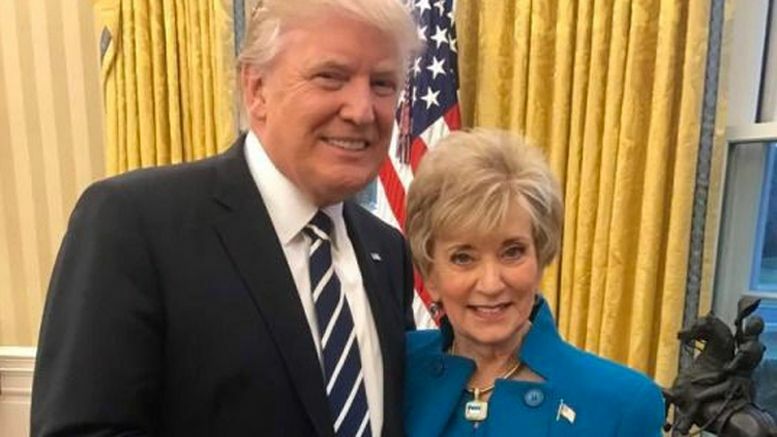 The explosive anonymous op-ed about President Trump published this week by the New York Times was NOT written by Linda McMahon … at least according to her. For those unaware, the article published on Wednesday was allegedly written by a senior official in Trump’s administration and claims members of his staff are actively working to undermine his actions when officials believe they may pose a risk to national security. McMahon isn’t the only one to deny that she wrote the article either. Let’s just hope this saga doesn’t end like this.